The leaflets and brochures can be downloaded from GoBala or collected from Gorwelion Cafe in Bala. You can download each Trail description, complete with map and local information. Some Trails explore the rich local Welsh culture & heritage, all have memorable views. 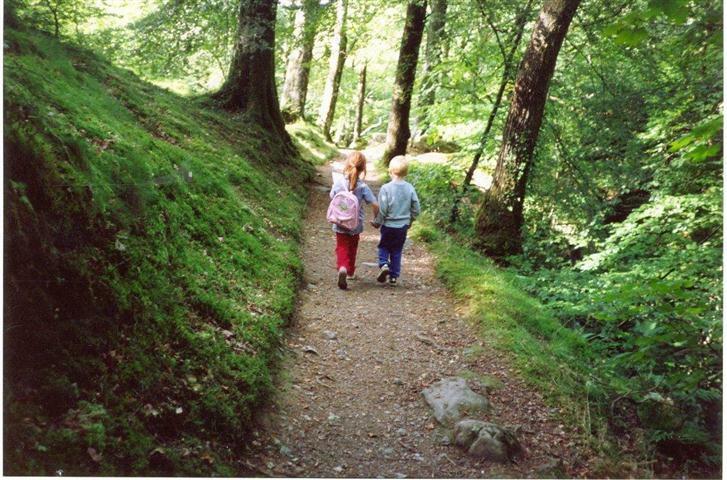 There are Trails for everyone including: all ability, families, romantics, informed travellers, explorers and walkers.